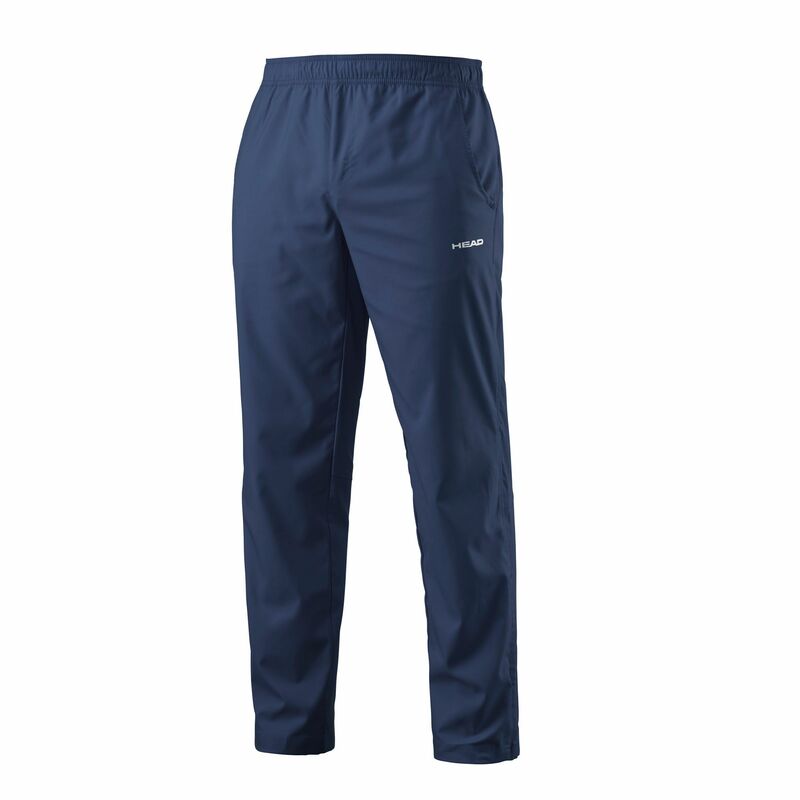 Warm up in style wearing the Head Club men’s pants with pre-shaped knees and zippered seam openings for unrestricted movement and enhanced breathability. 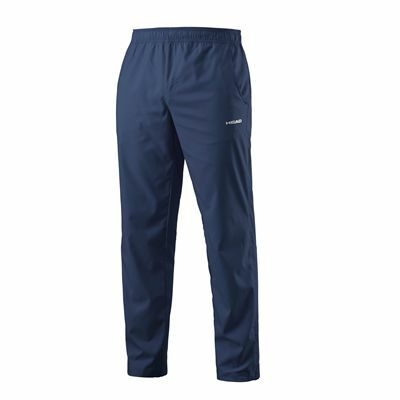 The pants offer a regular fit and two practical hand pockets and Ergofit technology ensures greater mobility. 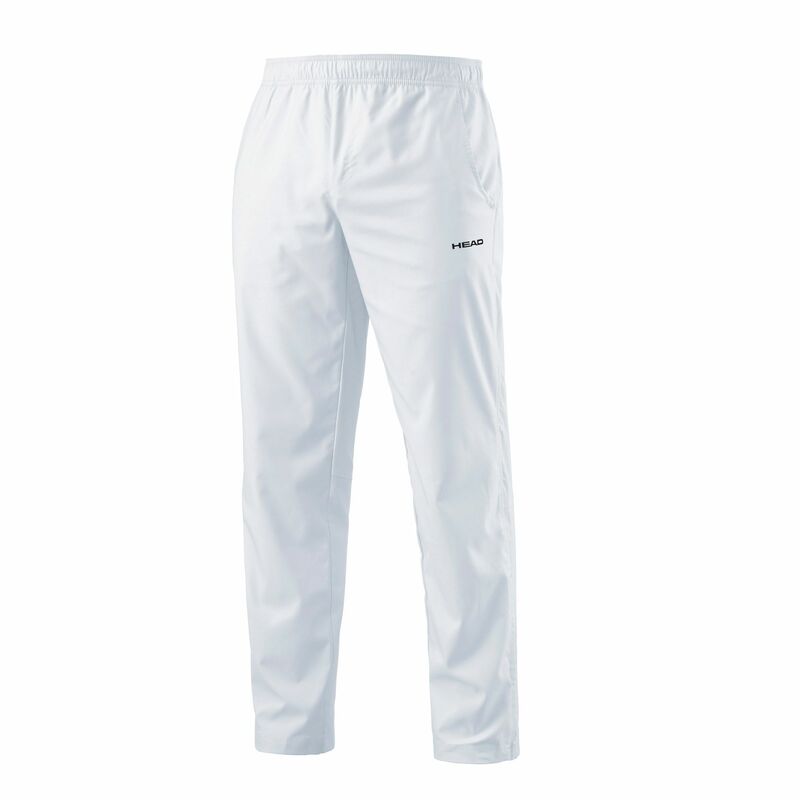 An adjustable fit is provided by an elasticated waistband with a drawcord, whereas Endodry technology guarantees excellent moisture management. for submitting product review about Head Club Mens Pants.